On-campus admission weeks are a busy period for Business Schools. The communication effort done toward applicants is key to promote the school’s own characteristics and boost new students integration down the road. 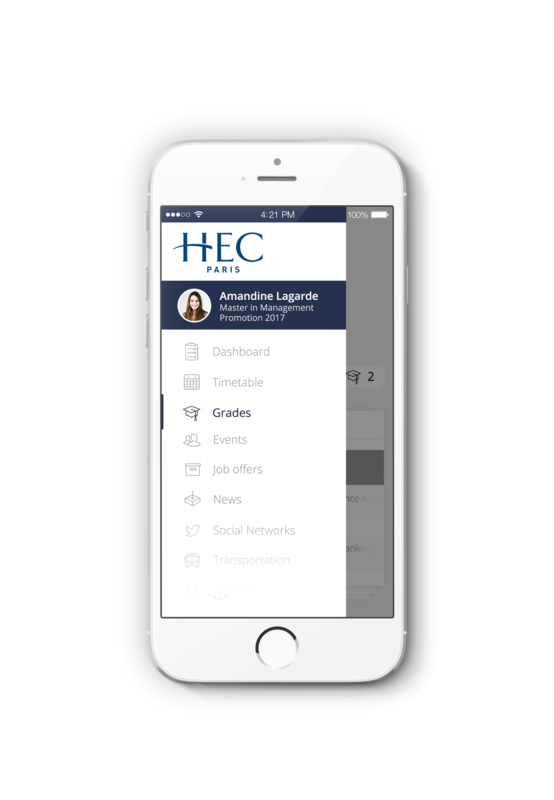 HEC Paris made the move of going mobile to reach out to its applicants. 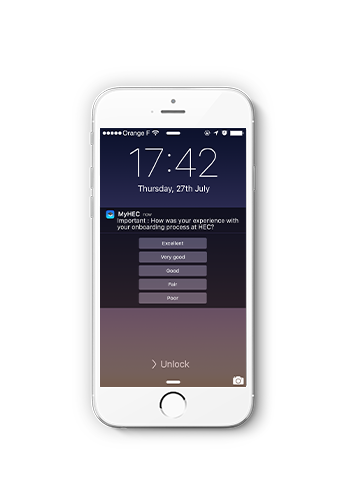 « Our mobile app already was a powerful service and major communication tool to our students. Being in line with the new usages, we decided to leverage its adaptability to also communicate with our admissible students through our app.» Helder Matias, IT Director - HEC Paris. Prospective students already got the MyHec mobile app they will use from their first day until graduation.